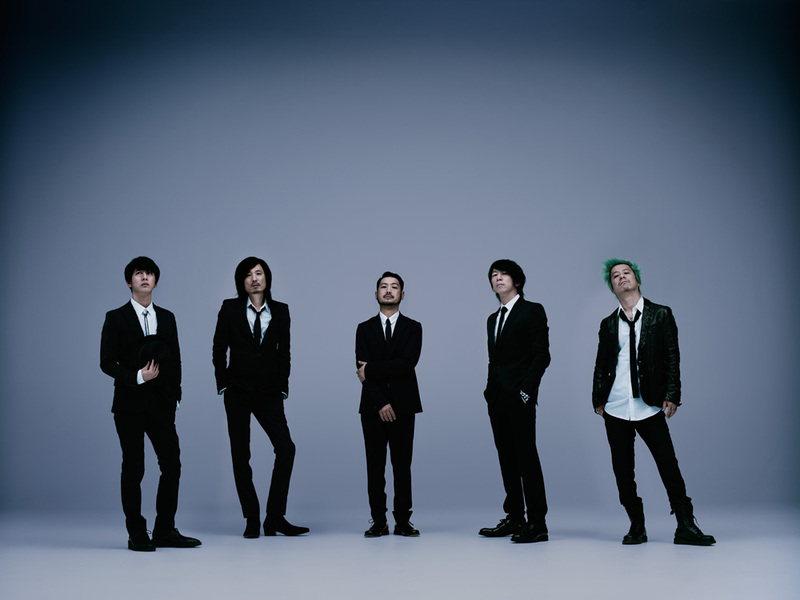 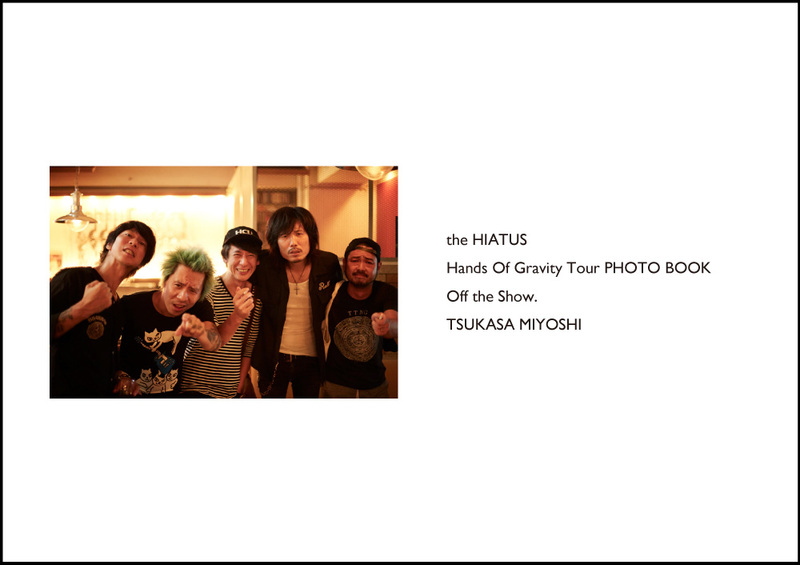 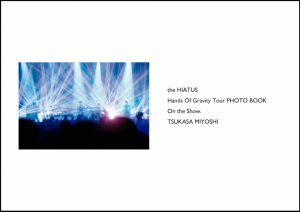 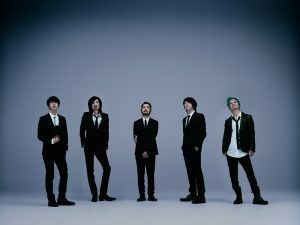 the HIATUS写真集 Hands Of Gravity Tour Off the Show. 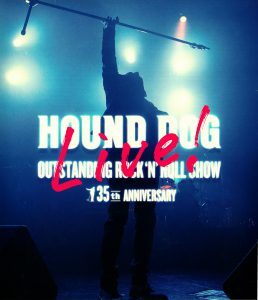 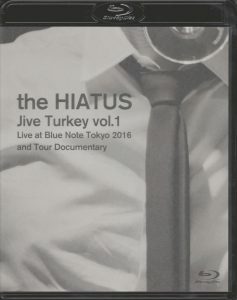 the HIATUS写真集 Hands Of Gravity Tour On the Show. 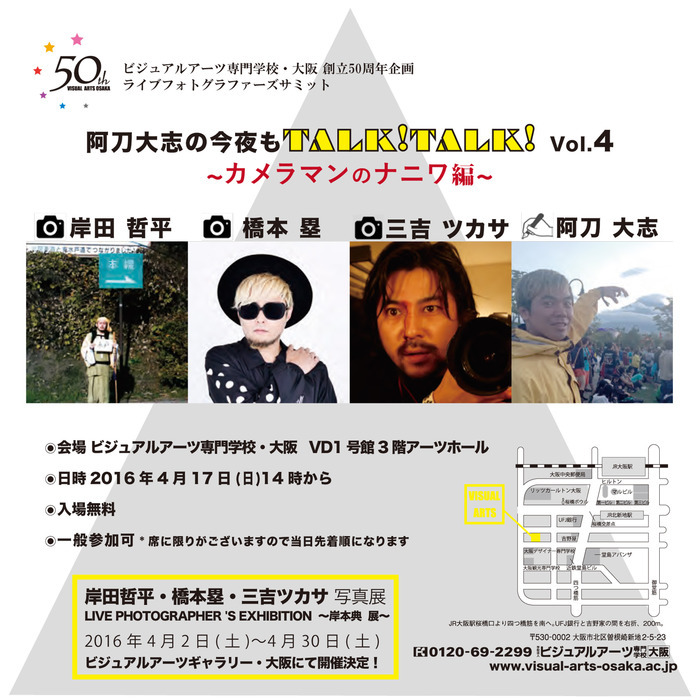 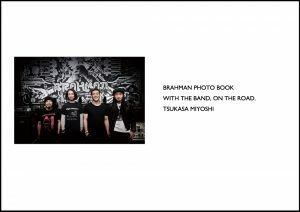 BRAHMAN写真集 WITH THE BAND, ON THE ROAD.